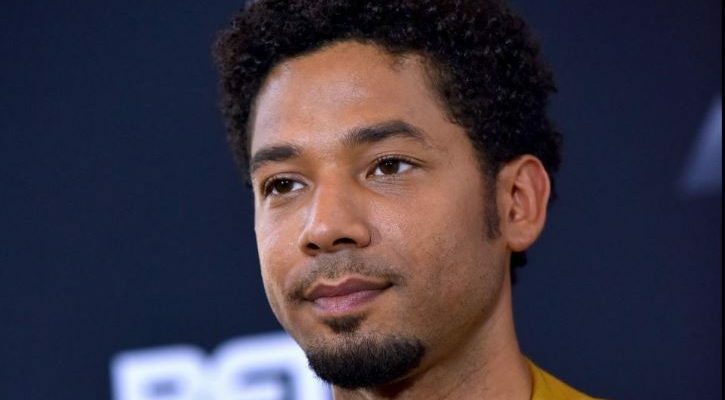 LOS ANGELES–AIDS Healthcare Foundation (AHF), globally, the largest provider of HIV/AIDS services, is disheartened to learn of the recent hate crime that was experienced by actor and advocate Jussie Smollett while in Chicago taping the television series Empire. This horrific incident experienced by Jussie is yet another example of the devastating impact of homophobia that is permeating communities across our country. Through the ongoing partnership that AHF has with casting director Robi Reed and her Reed for Hope Foundation, Jussie has been a longtime AHF community ambassador and has worked with the organization on many national campaigns in the fight against HIV/AIDS and community stigma, including a recent PSA that followed the season opening of Empire, focused on knowing your HIV status and getting tested. Jussie has been actively involved with AHF in the fight against hate, participating in the organization’s Vote 2 End Hate campaign concert during the 2016 Republican National Convention and the launch of the AHF Black AIDS Crisis Task Force, now known as the Black Leadership AIDS Crisis Coalition (BLACC). Jussie, who is open about his sexual-orientation, has been very supportive of gay pride events across this country, in his work to empower all communities around love before hate. He has continued to be a strong voice in this country on the negative impact of stigma and shame that many in the LGBTQ community are confronted with. 62.8 percent were classified as anti-gay (male) bias. 21.5 percent were prompted by an anti-lesbian, gay, bisexual, or transgender (mixed group) bias. 11.6 percent were classified as anti-lesbian bias. 2.2 percent were classified as anti-bisexual bias. 1.9 percent were the result of an anti-heterosexual bias. AHF and BLACC applaud the diverse array of support that is being shown for all within the LGBTQ+ community and the Black American community, as marginalized communities that continue to be confronted with issues of hate and acts of violence due to discrimination. We salute Jussie for his continued showing of bravery, humanity and wish him a speedy recovery. As we continue to join with our community partners across this nation to stand up against homophobia, stigma and hate of any kind, we encourage individuals and organizations across the nation to go to the website, ahf.org/stand-against-hate, to get involved in mobilization efforts to stand against hate across the nation.